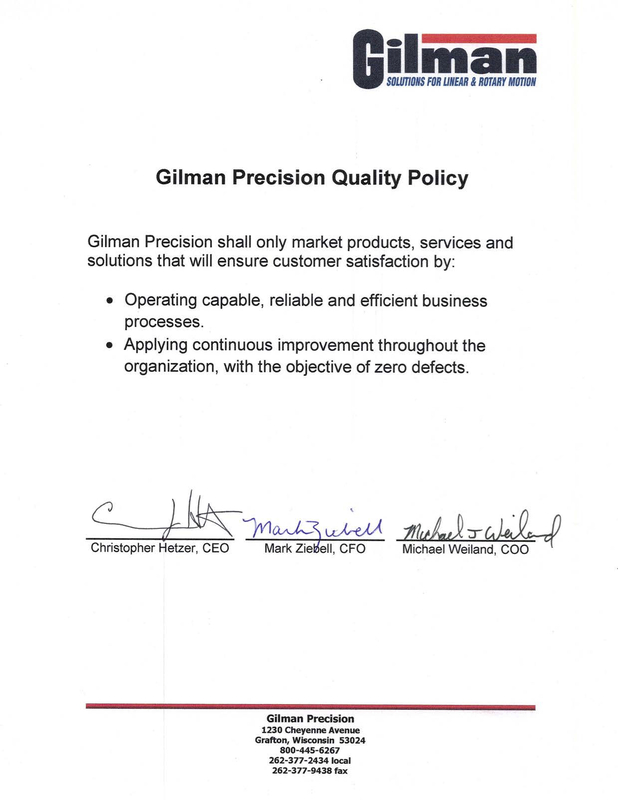 Gilman Precision provides expert slide or spindle repair, rebuild and refurbishment services on most brands, models and types to fully restore the product to perfect operating condition. Gilman Precision provides expert slide or spindle repair, rebuild and refurbishment services on most brands, models and types to fully restore the product to perfect operating condition. Whether it’s reconditioning, upgrading or testing performance and accuracy, Gilman Precision’s highly trained technicians utilize state-of-the-art production equipment to assess and refurbish damaged and aging spindles, slides, and customized machines. 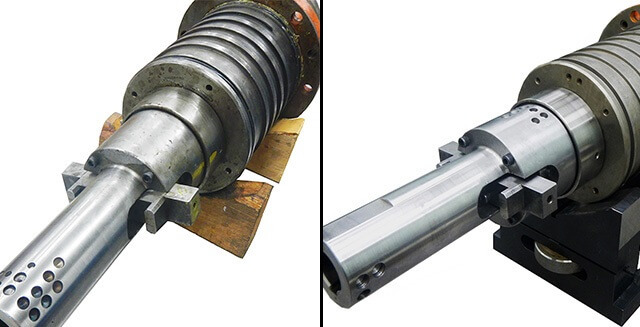 Because of our specialization in precision machining (we manufacture some of the highest quality precision machine spindles and slides around), it’s only fitting that Gilman’s CNC spindle repair service is among the best, as well. In fact, our repair processes are so exacting, we can repair spindles to better-than-new condition on some brands. Much like our spindle repair service, because of our industry-leading machining capabilities and experienced team of machinists and in-house engineers, our precision way and machine slide repair service is among the best available. In fact, our repair processes are so exacting, we can repair some brands of linear stages to better-than-new condition. give us a call at 262-377-2434, or email us at sales@gilmanprecision.com. To request a detailed quote please fill out the form below.